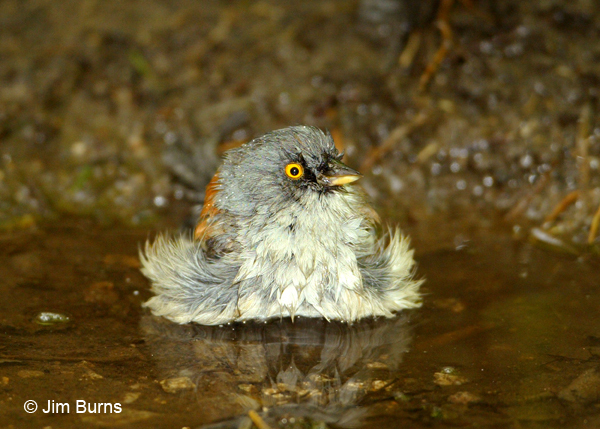 You’re probably not used to seeing “sparrows” followed by an exclamation point. Unless it’s written "those #%&$%@# sparrows!" A birding friend of mine, a keen enough birder that he serves on his state records committee, once said to me with equal parts disdain and despair in his voice, “I don’t do sparrows.” In the minds of many birders, that pretty much says it all for this underappreciated family. The sparrow family has recently retained me to proselytize for them. 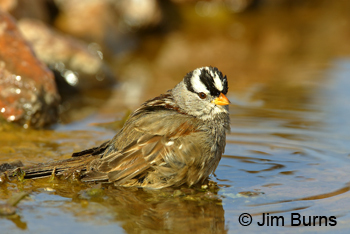 If you don’t do sparrows, you’re missing one of birdwatching’s most subtly beautiful groups and one of birding’s most intricate and rewarding identification challenges. But these guys didn't hire me to help you identify them. They'd like to be appreciated every now and then just for their looks. They're tired of being seen as cosmetically challenged. They're fed up with listers talking about their shape and structure. 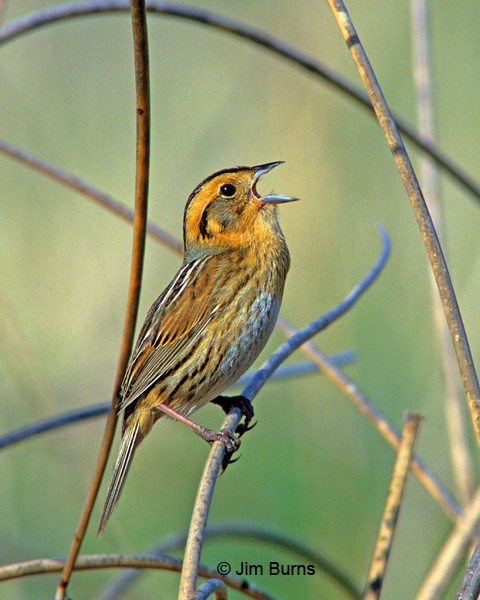 Sparrows got plumage and they want to flaunt it. In fact, I almost lost this account because I insisted on using the idea of "subtle beauty" in the previous paragraph. 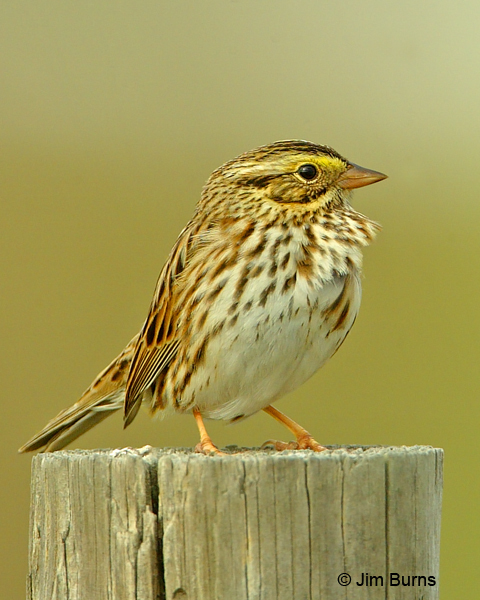 The splitters may be in ascendance right now, but the sparrows are still getting lumped together all too frequently under the LBJ acronym—little brown jobs. They don't think there's anything subtle about colors like yellow and orange or blacks and whites smashingly combined side by side. 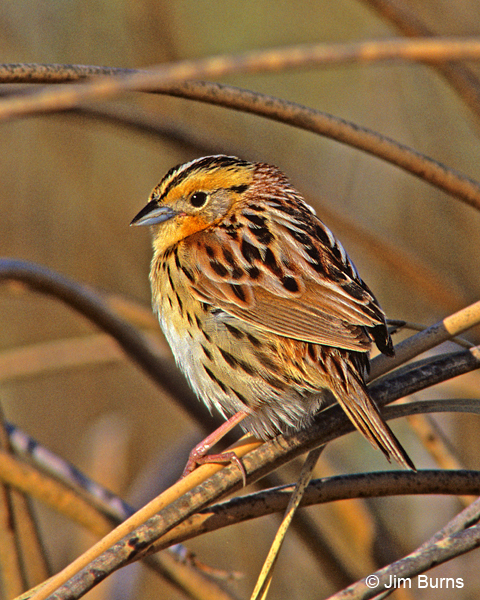 The sparrows can claim every color known to bird except blue, and I've heard excited birder's use the word "purple" in describing Lincoln's Sparrow's supercilium in certain light. Blue's a component of purple isn't it? 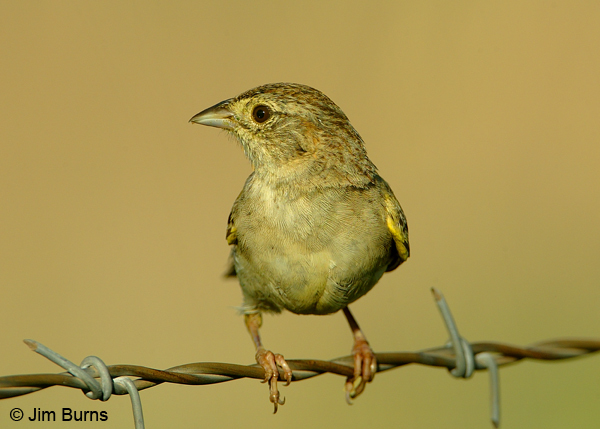 You'll be surprised if you whip through any of your field guides and write down all the colors used in the sparrow species' descriptions. Actually I've already done that for you--buff, chestnut, rufous, rust, pink, red, orange, horn, yellow, olive, ochre. There are a lot of colors here. In fact, it sounds like the color wheel, and with much casting about for various subtle shades and tones of the primary colors. 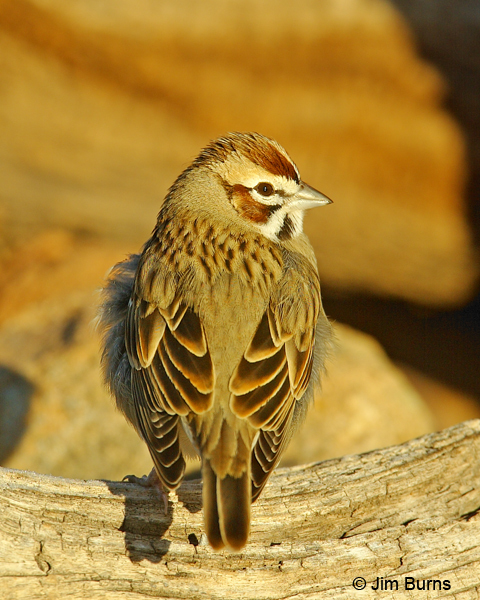 Sparrows' colors shows up on crowns, superciliums, napes, lores, bills, throats, mantles, flanks, and bends in the wing. 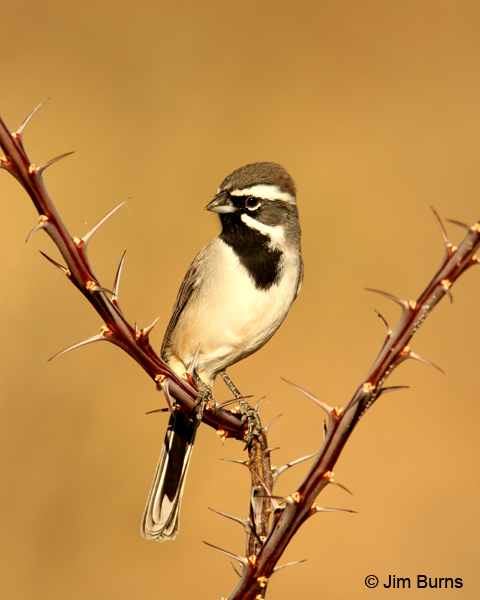 Sparrows have stripes and chevrons, arrows and bullets, splashes and dashes. No other family of birds combines more shades of colors and patterns of contrast on one template than do our sparrows. If you don't do sparrows, you're missing some checks on your life list but, more importantly, you're missing some of the most intricate and subtle beauty nature and birding has to offer. Oops! I've just been discharged by the family for using "intricate" and "subtle" again. But I've done my job. You've got the picture. Slow down. Sit still. Wait for the good light. Study the shades and patterns. They're beautiful. They're worth the time. They're real birds. They're . . . sparrows!